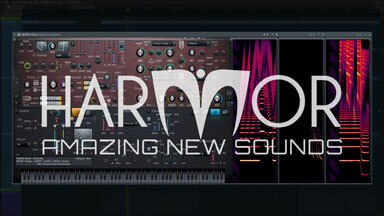 PLUGINS ON SALE HALF PRICE! 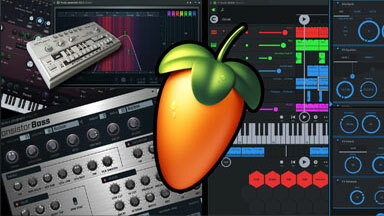 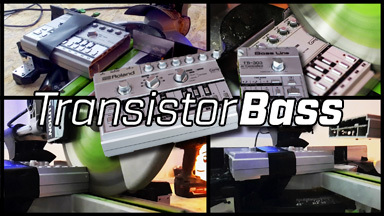 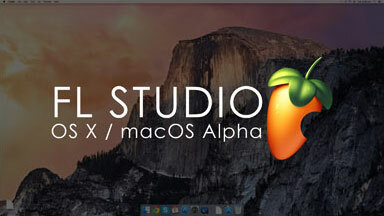 FL Studio 12.4 See what's new inc.
Transistor Bass: TB-303 style emulation. 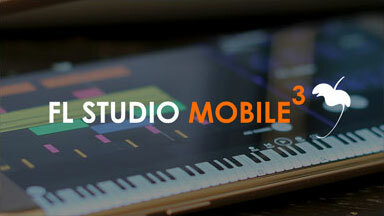 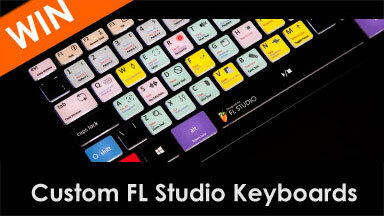 with integrated sequencer and FX.